I'm Phil Michalski and I'm sound designer, recordist, editor & producer. I graduated sound engineering in 2005 and have been working in the industry ever since. 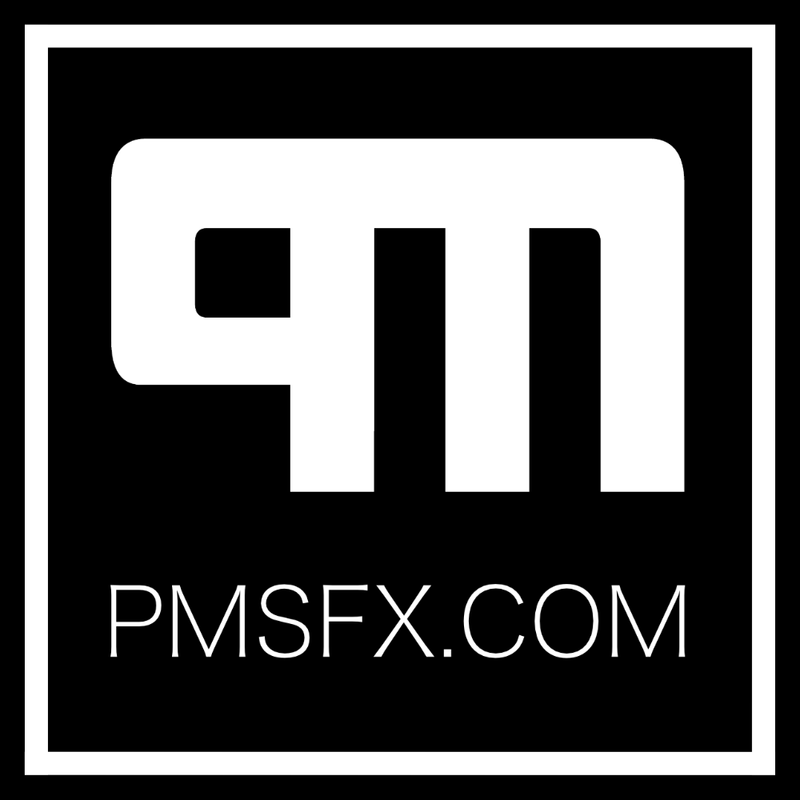 I love all things sound: field recording, sound designing, modular synths and so on.I create high quality SFX packs that I release under my brand "PMSFX".I design sound for video games, apps, films and animations on a daily basis. I also produce podcasts and audio-dramas. I'm a senior producer for the multiple award-winning podcast, The Nosleep Podcast (over 100mil + downloads from iTunes) and a producer of Congeria audio-drama (iTunes top 5 worldwide for over 12 weeks).